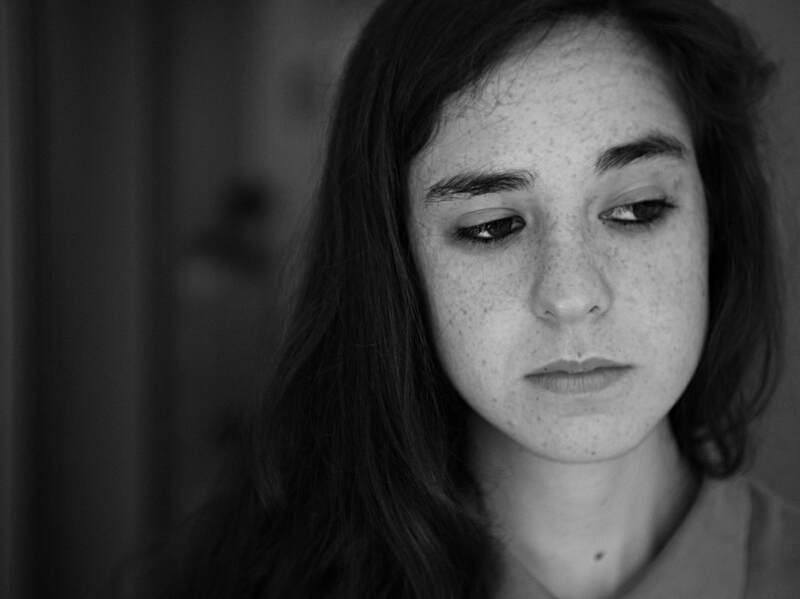 ​Most people are aware of the problem of bullying and cyberbullying in schools. Many students struggle with verbal conflicts, bullying behaviors, victimization of bullying, physical conflicts, and unhealthy communication that contributes to the issues around bullying. Youth are using the internet more than ever and it has become a big part of their social activity. However, like many other social situations, the opportunity to bully online has increased. As a parent looking for resources with this issue, The Center is here to help. 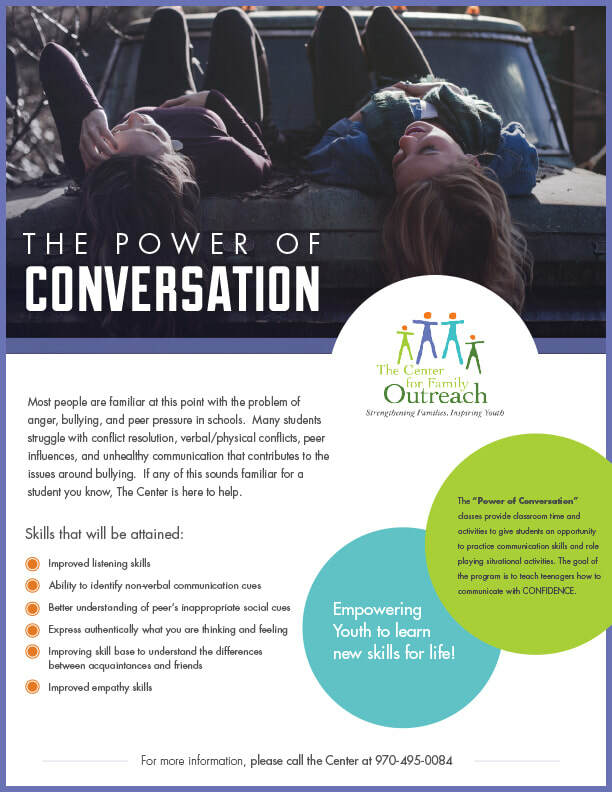 ​Power of Conversation classes are designed to provide a structured group setting that can be utilized by teens who find themselves in recurring incidents with peers in their schools. We build on each student’s existing strengths and provide new skills for healthier functioning.